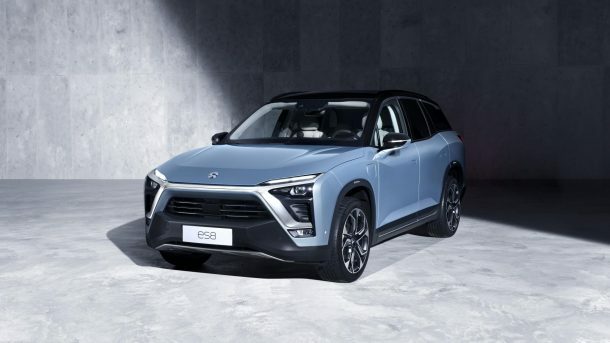 NIO launched the ES8 in China with a base price of RMB 448,000,which is reportedly half the price of Tesla’s Model X. A battery rental plan is also available to NIO users, which provides a RMB 100,000 discount on the purchase price of the ES8. The battery rental subscription is RMB 1,280 per month and enables ES8 owners to enjoy battery upgrading services, along with quality assurance, roadside assistance, car connectivity, and nationwide charging services. The NIO ES8 is customized and will be made to order. 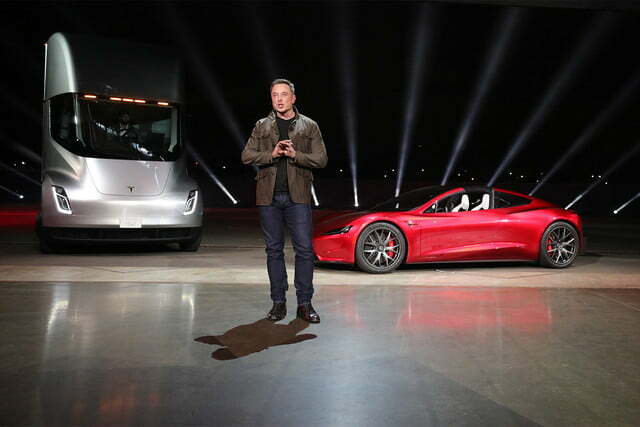 The car has both front and rear motors and delivers 480 kilowatts of power and 840 Newton meters of torque to all four wheels. This E-powertrain enables the ES8 to accelerate from 0-100 km/h in just 4.4 seconds. The car achieves over 500 kilometers of range when constantly run at 60 kph, and the car achieves an NEDC range of 355 kilometers. NIO also launched NIO Pilot, its comprehensive advanced driver assistance system. NIO PILOT is enabled by 23 sensors, including a trifocal front-facing camera, four surround exterior cameras, five millimeter-wave radars, 12 ultrasonic sensors and a driver monitor camera. The ES8 is the world’s first vehicle to come equipped with the Mobileye EyeQ4, which has a computation capacity eight-times more powerful than its predecessors. NIO PILOT’s software and hardware suite enables subscribers to enjoy upgraded services through FOTA updates. NIO introduced NOMI, the world’s first in-car AI system. Powered by both in-car and cloud computation, NOMI interacts with people sitting in the vehicle and its emotion engine gives users a friend on the road. NOMI combines the ES8’s intelligence and car connectivity functionalities to turn the ES8 into a fun, expressive, and intuitive companion that can listen, talk, and help drivers along the way. NIO unveiled NIO Power, a new charging experience that allows the ES8’s battery to be swapped in three minutes. NIO Power also includes NIO Power Home, super charger network, and Power Mobile. Power Mobile is a brand-new power service product developed by NIO, which enables an ES8 to run 100 kilometers after charging for ten minutes. By 2020, NIO plans to build over 1,100 Power Swap Stations and deploy over 1,200 Power Mobile vehicles. Powered by big data and cloud services, NIO’s power cloud connects each of the super chargers, power swap stations, NIO Mobile vehicles, battery pack, ES8, NIO Specialist and NIO’s user. As a result, NIO’s users can enjoy worry-free power services with just one click. The ES8 is produced at a world-class fully automated factory. The R&D, design, supply chain, and factory ensure the ES8’s premium quality. The ES8 will finish a 3,000,000km road test before NIO begins delivering the vehicle to users. NIO also announces a strategic partnership with JD and SF Express to provide NIO users with in-car delivery services.